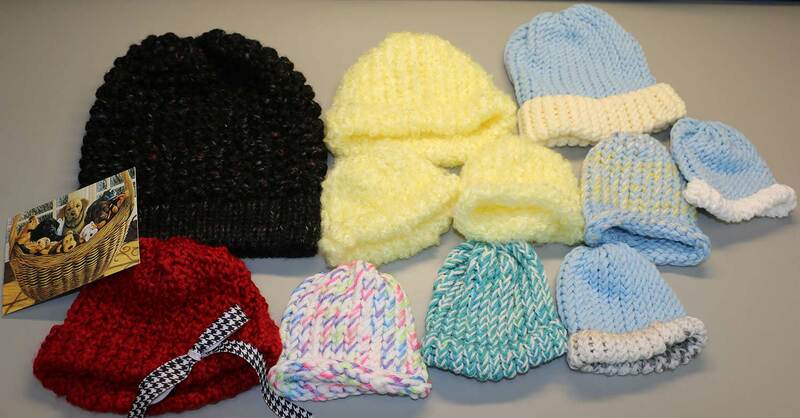 These beautiful hats came to us from Robyn in Phoenix, Arizona. We love the cute bow on the red one, a great embellishment! Thank you Robyn for your generous donations. We are so glad to have you as our friend. We can’t wait to see what you create next.